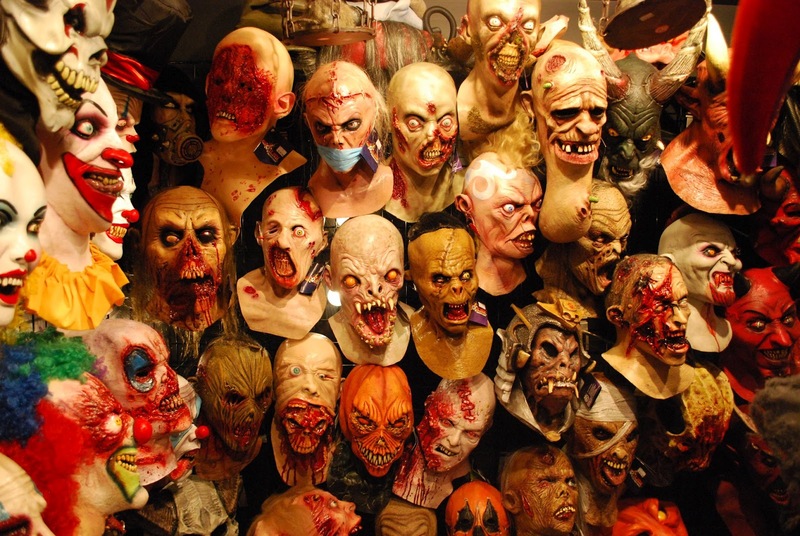 We have been furiously receiving and merchandising container loads of unique quality Halloween Props and have finally managed to display our 2012 Collection of Halloween Masks. This is our best assortment of collector masks ever. They are made for us in Central America and painted by hand. Each mask is literally a work of art that must be seen to be believed. These masks are designed to be modified for a custom fit to the shape of one individual's head. For sanitary reasons however, we do not let people try the masks on. After all, would you feel comfortable wearing a mask that 40 or 50 people might have already tried on? Yuk! 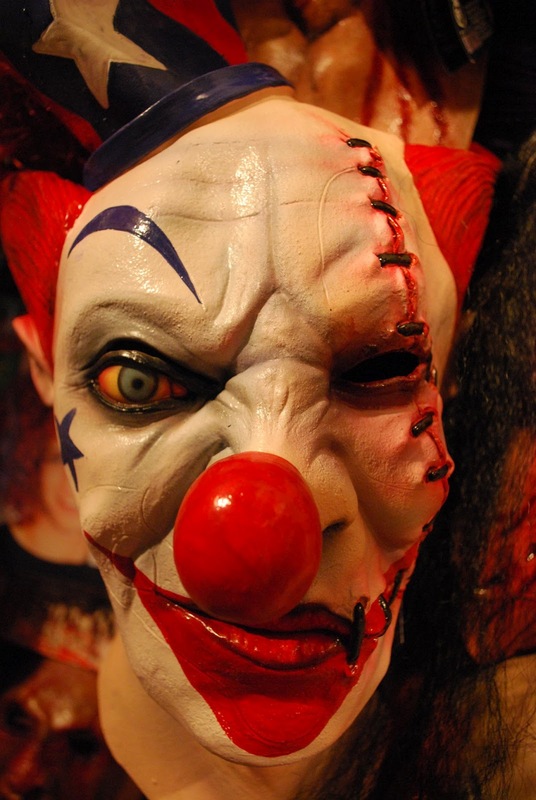 This year we have a number of smaller less expensive masks for serious little haunters. It is going to take a week or so to get all of these onto our website, but please keep visiting our Masks & Costume Accessories online store category. Meanwhile, our bricks and mortar store is open today until 2:00 so feel free to stop by.